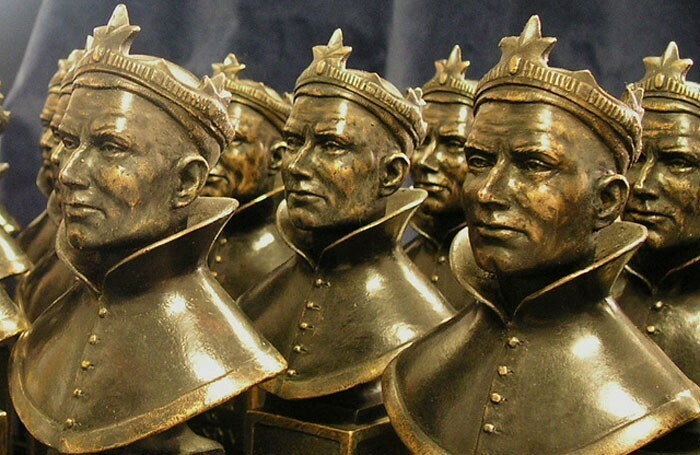 The nominations for the 2018 Olivier Awards were announced today by Elaine Paige and Alexandra Burke live on Facebook. We are absolutely thrilled that Everybody’s Talking About Jamie has been nominated for a phenomenal 5 awards – Outstanding Achievement In Music, Best Theatre Choreographer, Best Actor in a Musical, Best Actress in a Musical and the big one, Best New Musical! Congratulations to all the nominees! Winners will be announced at the awards ceremony at the Royal Albert Hall on 8 April. For the full list of nominees, please visit The Stage website.